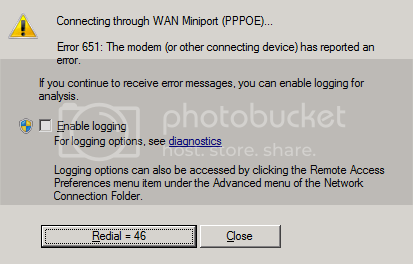 The first thing to check is go to Control Panel\Network and Internet\Network Connections and right click on broadband connections [WAN Miniport(PPPOE)] and un-check set as default. If necessary reboot to check. Reset your TCP/IP Settings in Windows. If you are using a Laptop, make sure the wireless switch or button is turned on (this is such a common issue!). Open a Command Prompt as Administrator (right click -> run as administrator). Right click in the Command Prompt window and click Paste. Once it has finished, close the Command Prompt. Save it in the C:\Windows\system32\drivers folder. If using a Modem, obtain the latest driver. Re-install your network card drivers.